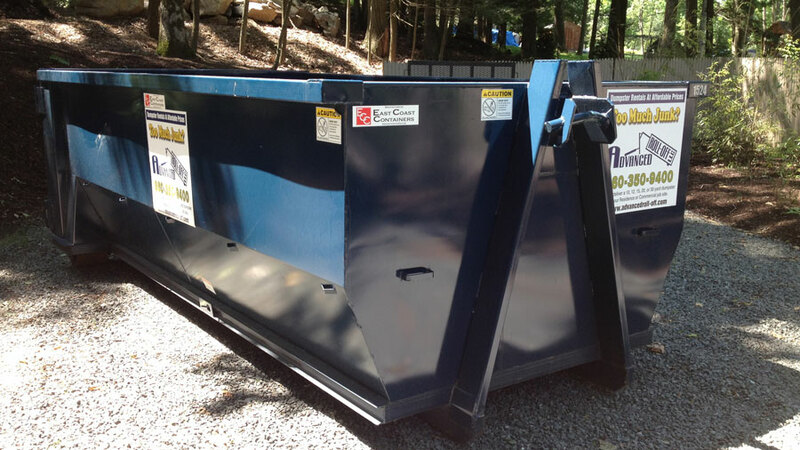 Dumpster Rentals serving Fairfield and Litchfield County, CT. We will deliver a 10, 15, or 20 yard dumpster to your Residential or Commercial Job site. We have the right dumpster for you! We specialize in delivery and removal dumpsters in all sizes from 10 yard all the way up to 20 yards. Advanced Roll-Off is an independent, locally owned local company founded in 2004. 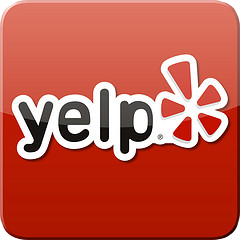 Based in New Milford, we depend on support from people like you! Don’t look to a “national chain” for dumpsters, trust your local business owner instead! Construction: Siding, Roofing, Remodeling, New building and Demolition. Home and Estate: Clean outs, basement, attic, garage and shed. Storm Clean up: Brush, Logs, Wet Basements, Roof Leaks, Yard Waste. Commercial: Industrial Waste, boxes, Commercial Buildings and more. Not sure what size dumpster you are looking for? Take a look at our dumpster sizes page. Fill out this form and we will contact you immediately with a custom quote for your dumpster.